Week-long workout · Students participate in a fitness challenge on Monday, the first day of the University’s Health and Wellness Week. 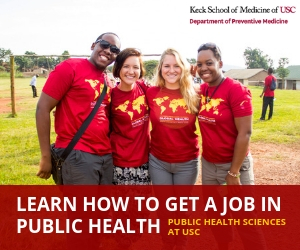 USC Health & Wellness Week, hosted by the Office of Wellness and Health Promotion and the USC Engemann Student Health Center, started on Monday and continues until Friday. Along with attending events, students were able to talk to representatives from the health center about exercise techniques and healthier dining hall choices. With two days remaining, there are still events to participate in. Throughout the week, representatives from the Office of Wellness and Health Promotion have visited different residential colleges to speak to students about healthier eating choices and to give away free organic foods. Students can visit Parkside International Residential College, Fluor Tower, New North and Pardee Tower through Thursday to receive tips about healthy living at nutrition tables. Finally, Professor Beauregard Tirebiter, USC’s new full-time health and wellness dog, is available this week to help promote stress relief and mindfulness. Valeria Resendiz, a freshman majoring in mechanical engineering, had the opportunity to talk to representatives at Parkside IRC about healthier eating choices and received free organic foods. 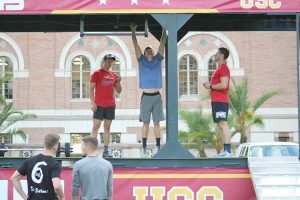 Students also have the opportunity to represent USC by logging their active minutes in the Pac-12 Fitness Challenge to compete with other colleges participating. 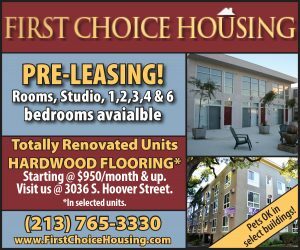 Thoughtful Thursday and Fit-for-Life Friday are the remaining fitness events taking place at the Lyon Center this week, as well as free Zumba, cycling, hip-hop cardio and pilates classes. Students can attend the events and log in their minutes or participate by walking to class, practicing meditation, eating a healthy meal, or working out on their own. Bipin Kishore, a facility supervisor at the Lyon Center, said that the Student Affairs website has a feature that allows students to log their fitness hours during Health and Wellness Week. Sandy Andres, a freshman majoring in biological sciences, attended one of the free Zumba classes offered during the week. The Office for Wellness and Health Promotion is a drop-in hub for student health and wellness resources on campus. Their office is located on the second floor of the Engemann Student Health Center. 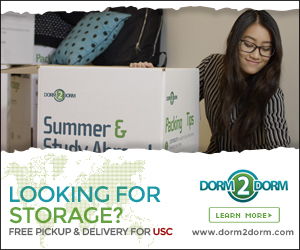 USC students can visit the office during their business hours to grab free food, band aids or condoms.